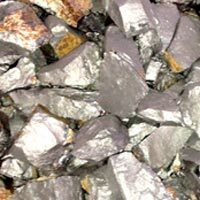 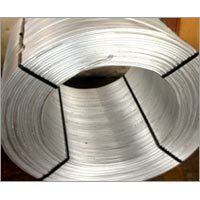 Sarthak Metals Marketing Private Limited an ISO 9001:2000 certified company, established in the year 1995, with the aim of achieving unprecedented success in offering modern Metallurgical Solutions to one of the oldest metal manufacturing industries in the world, i.e., STEEL MANUFACTURING INDUSTRY. 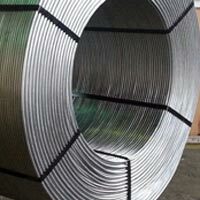 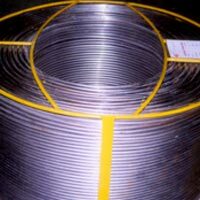 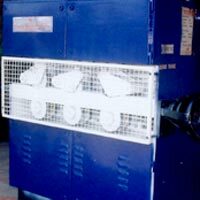 The wide range of our products includes Cored Wires, Ferro Alloys, Aluminium Flipping Coils, Wire Feeder Machine, etc. 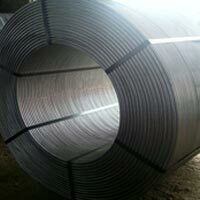 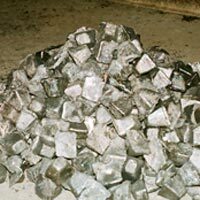 We provide products and solutions targeted to attain precise metallurgy of steel. 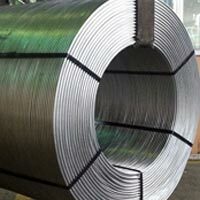 Over the years, through our consistent high-quality products and dependable services, we have achieved the 'preferred Manufacturer, Exporter, and Supplier’ status in most of the major steel plants all over India.